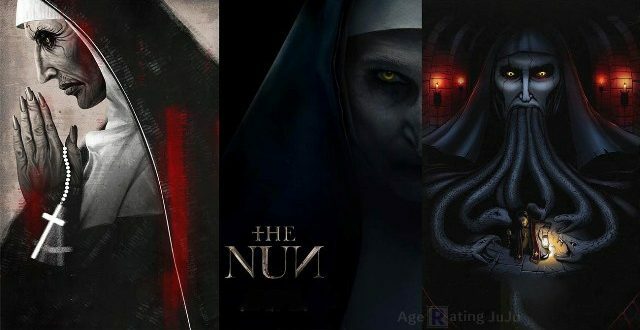 The Warner Bros and the New Line’s latest film The Nun seems to be adding its own impact over the box office at the international market. 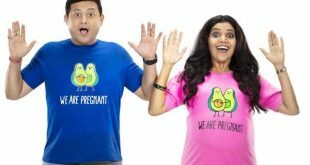 The film was released in not less than 31 nations, which include even India. As per the box office report, the film seemed to have done a decent business in all across these places of release, which certainly include India as well. The film in India was released this Friday, which happens to be the fifth installment for the franchise Conjuring Universe, while it happens to be the spinoff of the film The Conjuring 2. The film is based on the life of a demonic nun, who happens to be the key antagonist, which has a key source of trouble for the man called Lorraine Warren in the film. Now, talking about the box office collection for the movie, it has got a flying start at the Box Office in India. 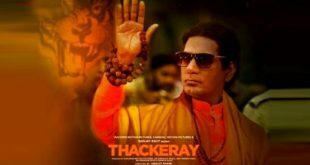 As per reports and the known trade analyst – Taran Adarsh was seen tweeting about the same when he said that it was Hollywood which seems to have got the lead once again. Well, as per reports, the 1st day box office collection for The Nun reached to around 7.5 Crore, while it scored the best in other countries as well including the UK, Australia, Middle East and Europe and together the collection for the film in the world has reached to around 12 million USD. The other films releasing this Friday had got a bad time as The Nun was able to corner them in a big way. These include the film Paltan and Laila Majnu, as the two remained at the back-benchers for sure. With such a good collection day one, the first weekend for the film has gained a better collection over the box office. Well, let’s see how things would move in the coming days. But at the moment, the film seems to be a winner. Similarly in other countries where this film has done a decent business, it is likely to do well in the first weekend as well. These would therefore include countries like Russia, include France, Italy, Russia, Korea and Japan where one can see an overwhelming response.